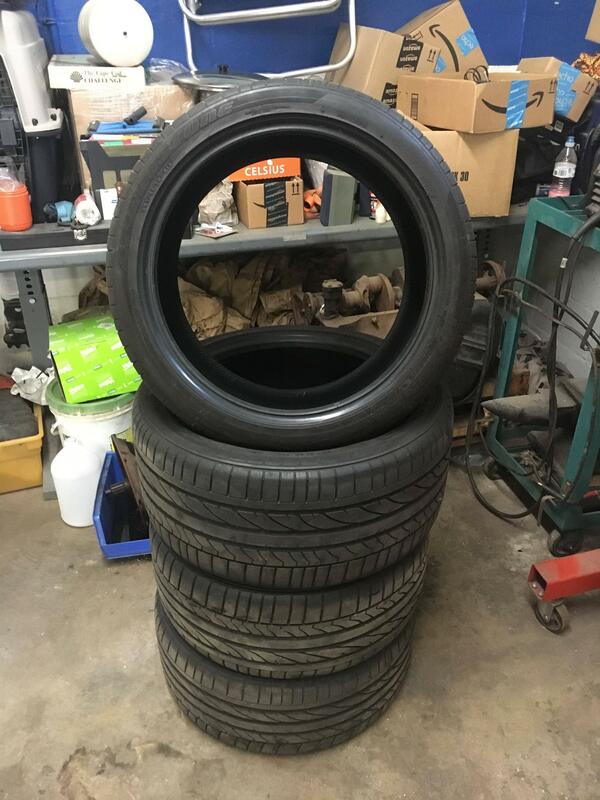 I have a set of Bridgestone Potenza Pole Position RE050A tires from a 2007 Corvette. They have at least 3/4 of the tread left, and absolutely no uneven wear or repairs. Last edited by VetteUndercarTech; 06-20-2017 at 02:43 PM.